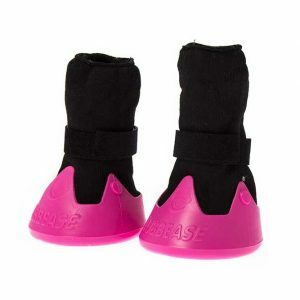 This is where you can purchase second grade Tubbease Hoof Socks. 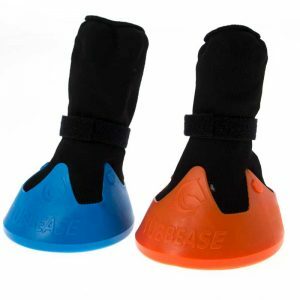 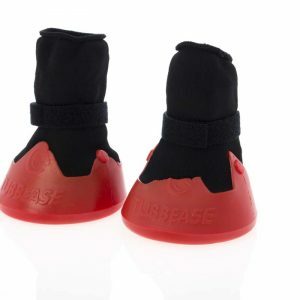 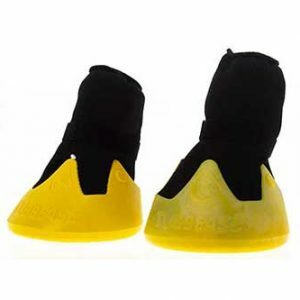 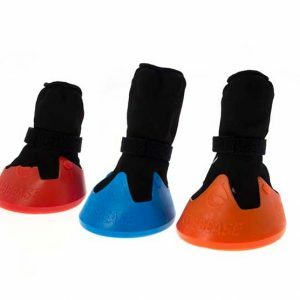 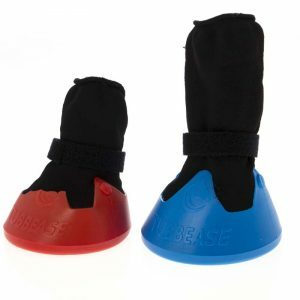 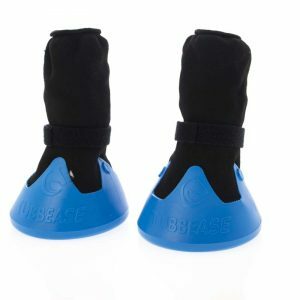 Tubbease seconds will include cosmetic imperfections however, they remain adequately functional for hoof treatment and will not jeopardise the fit on the hoof or the well-being of the animal. 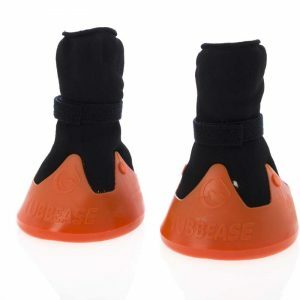 Please click on the sale items for more information and online purchasing options.